we will be here for you tomorrow! 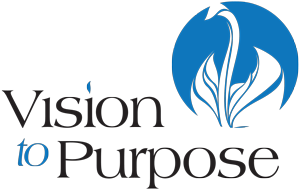 Vision to Purpose is an organization of professionals possessing more than 30 years of combined experience in business, education, government, law, media and many other industries. Our experience gives us the insight needed to tailor our services to each unique situation. Unlike our competition, we do not take a cookie cutter approach when working with clients. We are solution oriented working closely with our clients to ensure we understand their needs. We know the door to endless possibilities starts with a VISION. If you struggle with turning your vision into a reality, please contact us, we can help! Perhaps you are a small business owner trying to get your company to the next level. 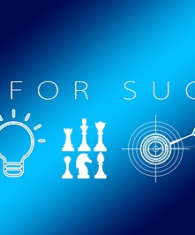 No matter the situation, Vision to Purpose is committed to helping you succeed! Results driven leader! Strategic Communications Expert! Change Management Professional! 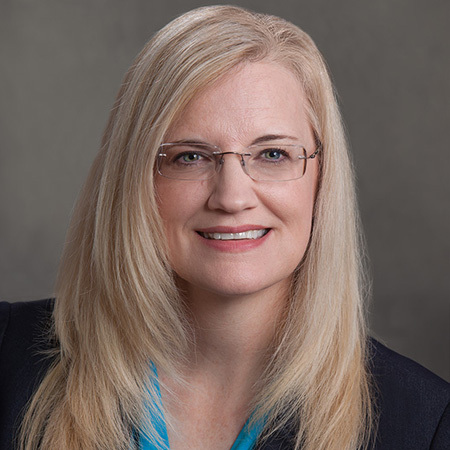 Jeannine delivers every time and is sought out by all executive stakeholders within a 20,000 personnel organization across 15 subordinate units. Consummate Professional…Trusted Advisor…and Dedicated Leader of the NECC Front Office Team! Dr. Bennett not only excels at every endeavor, but was pivotal to the successes enjoyed by NECC through her actions as Director of my Commander’s Action Group. Jeannine Bennett is an exceptional leader who truly understands and effectively employs strategic communications. Dr. Bennett has been instrumental in bringing new ideas and new tools from concept to practical application. Jeannine is the total package in business — highly intelligent, driven, goal oriented, creative, passionate and positive. She balances these attributes with the ability to focus on tactical details while seeing how they fit into the larger strategic picture. I just wanted to say the resume not only looks great, it was very effective. I should have written this months ago, because I got a great job back in February, and your resume was a big help. You had done a regular resume, but when you found out I was a veteran, you agreed to do a federal resume as well. I had Dr. Bennett rework my resume as I’m switching careers. I have to say that I am highly impressed with her acumen and ability to accurately state what it was I trying to convey in my resume. I had responses immediately using the resume she devised. Pre-Order Your Copy - Sign Up Today! This book is for anyone who wants to think like a leader, a GREAT leader. Are you ready to be the leader you were meant to be? In Shine: How Great Leaders Think Differently, Dr. Jeannine Bennett helps you see leadership in a new light. She reveals leadership habits that are unhealthy and unnecessary for you to be successful. Those popular habits are damaging and can lead to debt, stress and worry. Jeannine shows you that by thinking differently not only will you become the GREAT leader you are destined to be, but you will be more passionate about what you are doing, have more people following you than ever before, and even find the work-life balance you have been seeking for years. 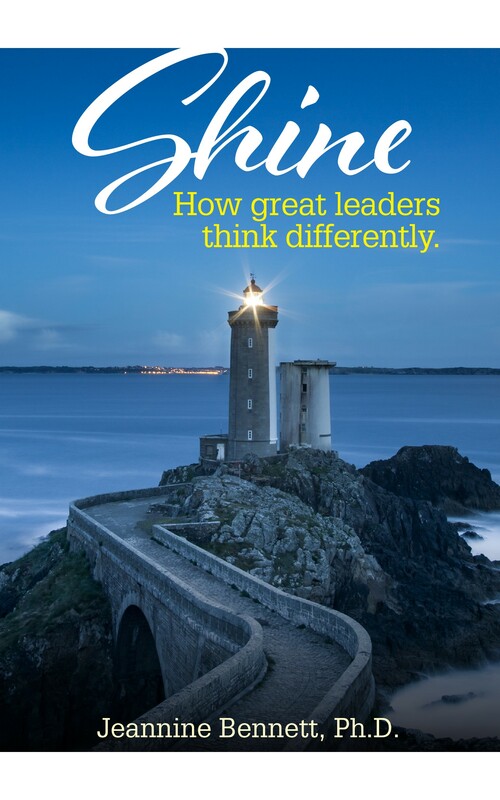 If you are tired of feeling like you are missing your leadership calling and are ready to put your energy into leading the way you were meant to lead, Shine: How Great Leaders Think Differently will show you how. Shine: How Great Leaders Think Differently will be available early 2019. To pre-order your copy today, simply sign up for our NEWSLETTER via the button below. 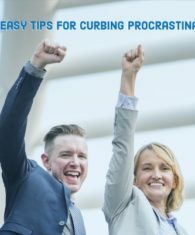 The monthly newsletter will keep you up-to-date on the details of the book’s release, as well as provide you with valuable leadership tips and resources while you wait for it’s arrival. Consult with our experienced team for complete solutions to your needs.